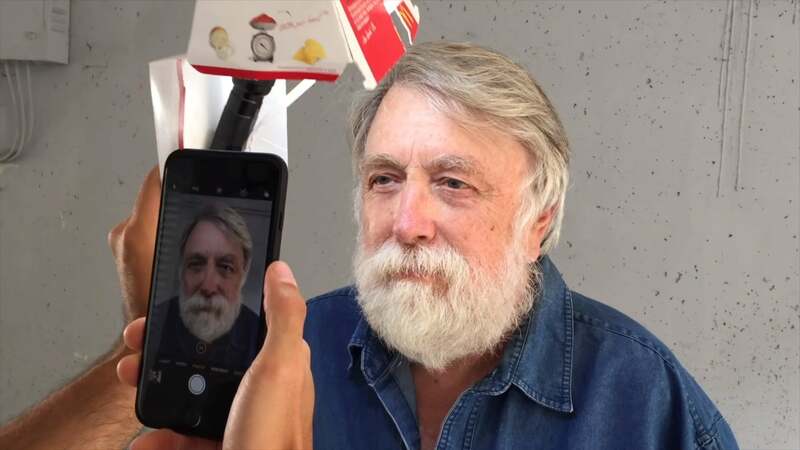 If you're looking for a cheap, and somewhat tasty, lighting solution for your selfies or smartphone portraits, look no further. Bah-da-ba-ba-bah, I'm lovin' this Big Mac box lighting trick. Image via Philippe Echaroux's YouTube channel. Video. 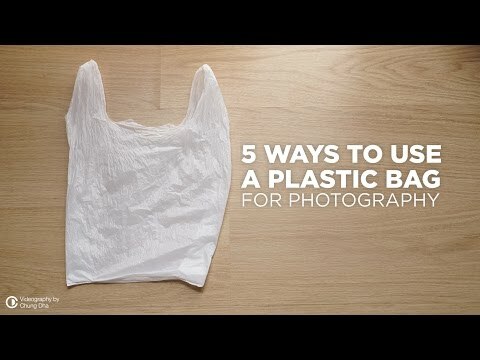 Whether you're a pro or an amateur, pack a plastic bag in your bag with your camera the next time you go out to take pictures. This video features five great reasons why you should, including the old rain protection trick and a beautiful soft, weathered effect for your photos. To make your own, first eat a Bic Mac. That's the hardest part. Once you've cleaned the box of any lettuce (because they put way too much on those things) and special sauce, tear a little slot at the bottom so you can rest a small torch inside. Now, use a straw to prop open the clam shell box so light can reflect from both the bottom and top portions of the box. The box reflector makes sure your subject's face will be well lit without being washed out since it softens things up a bit. And that's it! You're ready to start shooting.